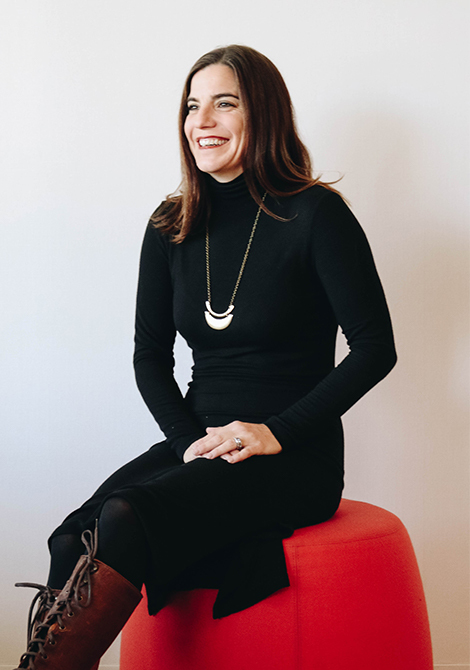 Jennifer Beggiato is passionate about capturing the synergy between interior design and architecture. She’s particularly knowledgeable about sustainable design and has delivered significant, elegant, modern and traditional designs repeatedly. Her extensive experience spans from international luxury hotels and multi-family properties to exclusive private residences. Ms. Beggiato uses her detailed design and organizational skills for multi-residential properties, too. As one of the lead designers on various projects, she has led from schematic design to design development through documentation and contract administration. Ms. Beggiato holds a Master of Fine Arts degree in Interior Design from Marymount University and a Bachelor of Arts in Geology and History from Indiana University. She began working at ForrestPerkins in 2005 and a year later she designed the interiors of custom single family residences in Al-Khobar, Saudi Arabia.